People who are tech-savvy and are fashion conscious don’t simply want to use wearable tech; they want something that looks good on them. 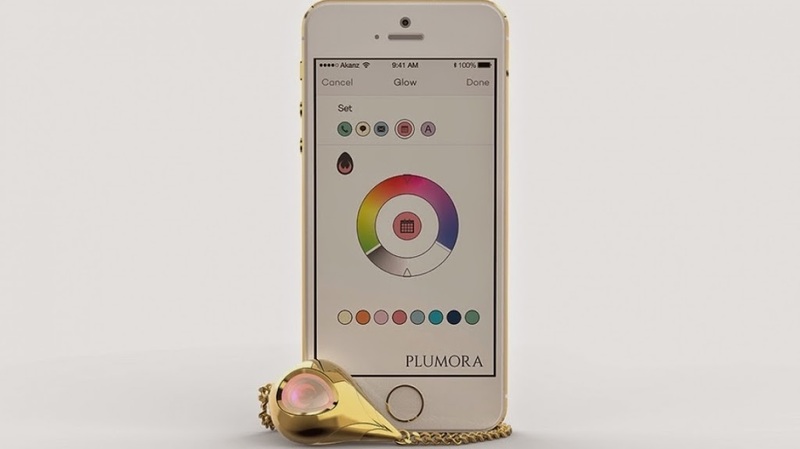 Australian start-up Plumora aims to bring wearable tech to the next level, fusing it with high-fashion. Imagine fashionable jewellery that would notify you about the updates from your smartphone. Wouldn’t you want to wear that? Wearable tech that doesn’t look fashionable enough to wear won’t be worn, which would defeat the purpose. Plumora founder Aakanksha Chhikara is not particularly happy about the current state of wearable devices, which are not female focused. This fact made her and her company wants to come up with fashion-fused piece of smart jewellery and smarten up the wearable tech industry. Chhikara said wearable tech devices look like gadgets, and aren’t really something that fashion-conscious people would wear, especially among the women. Wearable devices must be focused on features and design, she said. No matter how great the technology is, if it does not look good enough for fashionable women to wear, then it would still be useless. Plumora is more focused on the experience requirements rather than the tech requirements. The experience should dictate what the design and technology needs are. Plumora allows you to focus on the most important things in your life, without being always tied to your phone. Whatever you do and wherever you are, you can have the peace of mind knowing that you will get the notification from your phone, without always checking on it. This device is a sophisticated bracelet that combines technology and fashion to make your life as a modern woman easier and more efficient. This bracelet subtly alerts you of your smartphone notifications by glowing softly and vibrating. Their design has a mix of modern and classic style from Indian fine jewellery and High Street fashion from London. Its design provides comfort, pleasure, and ease. You can connect Plumora with your iOS or Android smarphone through a mobile app. You can choose the notification that you want to include in your bracelet notification. You can come up with your own custom profile to fit the different situation you are in, whether it is in your office, at home, at the gym and other occasions. The Australian start-up tech company develops wearable tech that notifies the wearer of texts, calls, and so on in a device that looks fashionable enough for the office, the park, the board room, special occasions, the gym, and any other events. One of the biggest problems of smartphone’s is how it gets inaudible when placed in purses or handbags. Plumora addresses this issue by putting the notification alert system on fabulous jewellery that people wear regularly. Now, you don’t have to put on those wearable techs that look like goofy gizmo devices. 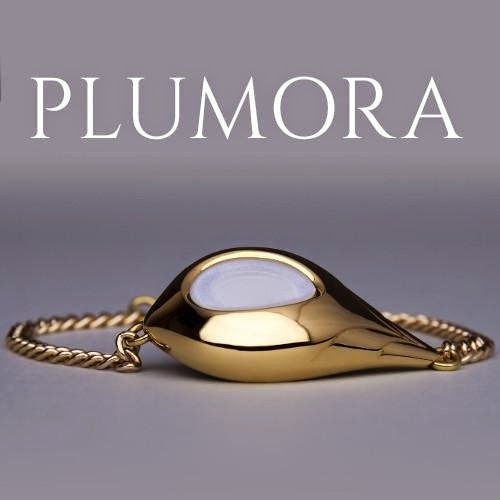 Plumora’s smart jewellery comes in yellow and white gold with colour customisable window. There are a lot of wearable tech companies that are exploring the idea of mixing high-fashion and wearable tech devices. Some of these high end companies that has looked into this notion are Intel MICA, luxury bracelet from Senturion, Misfit, and Netatmo. 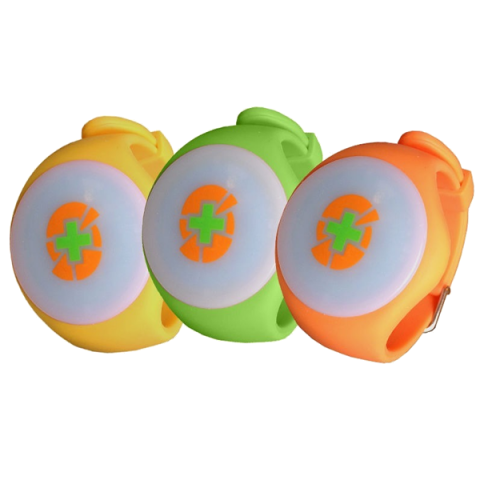 XENSR: The Most Advanced Activity Monitor for Action Sports!